It can be an abstract lighting or maybe a cropping of a spinning piece of metal or disc. 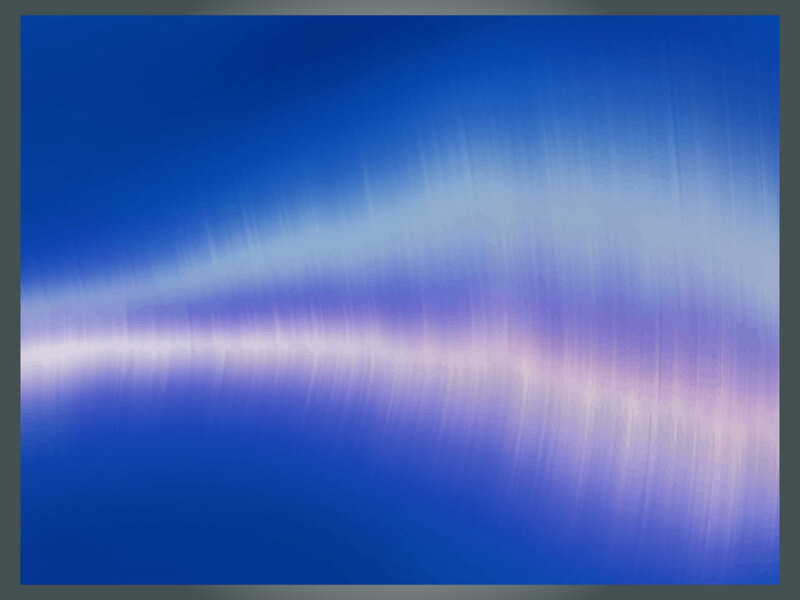 This blue blurred lighting background will look great for your personal projects. Tags: Abstract, Background, Blue, Blur, Digital, Lighting, Motion, Wallpaper.